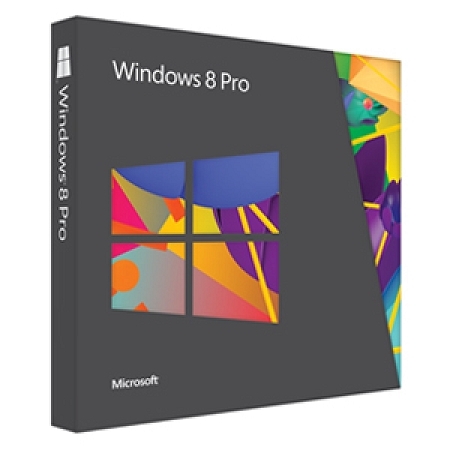 Windows 8.1 Pro (64 or 32-bit) from Microsoft is a complete redesign of how you interact with your computer. One of the most notable features found within Windows 8 Pro is the Start Screen. This intuitive Start Screen puts your entire computer on one screen by providing you tiles allowing you to interact with virtually every aspect of your computer from email, to chat, to applications. You can also use this same intuitive interface on a variety of devices that run Windows 8 including desktop PCs, tablets, and touch screen PCs.